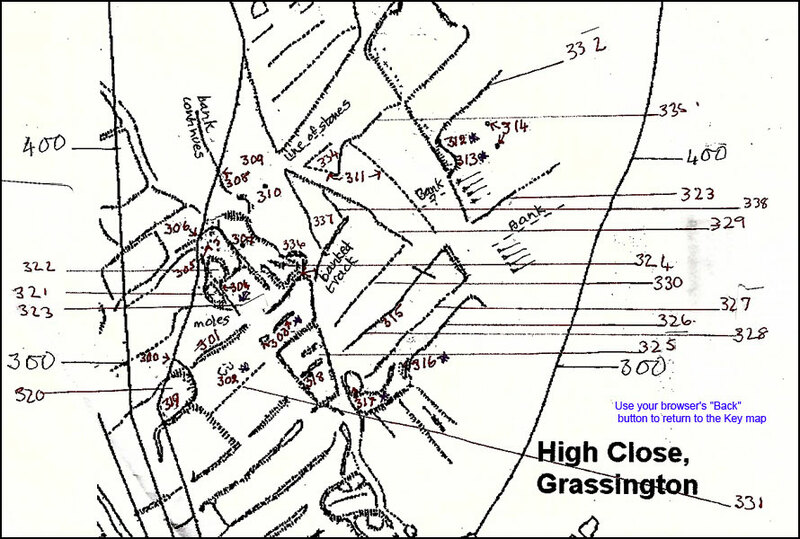 Aim: to compile a preliminary gazetteer of features within High Close. 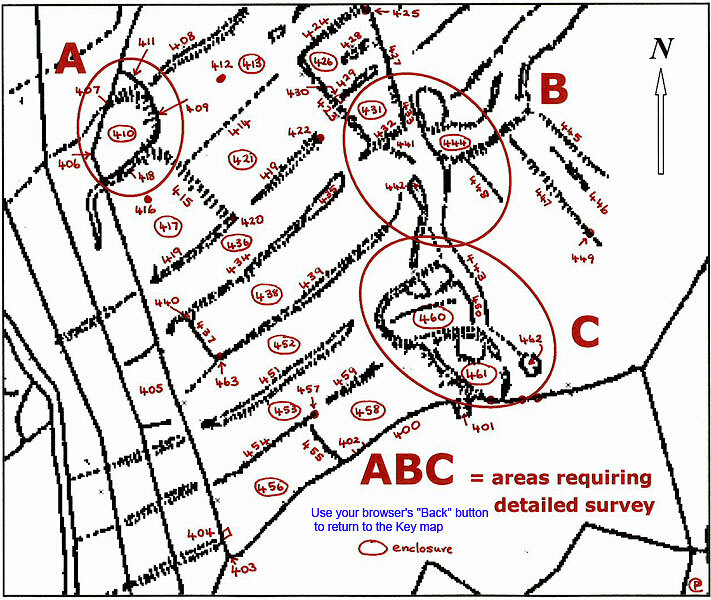 Method: four groups each examined part of the enclosure, and compiled a record of features as well as identifying complex areas for further survey. 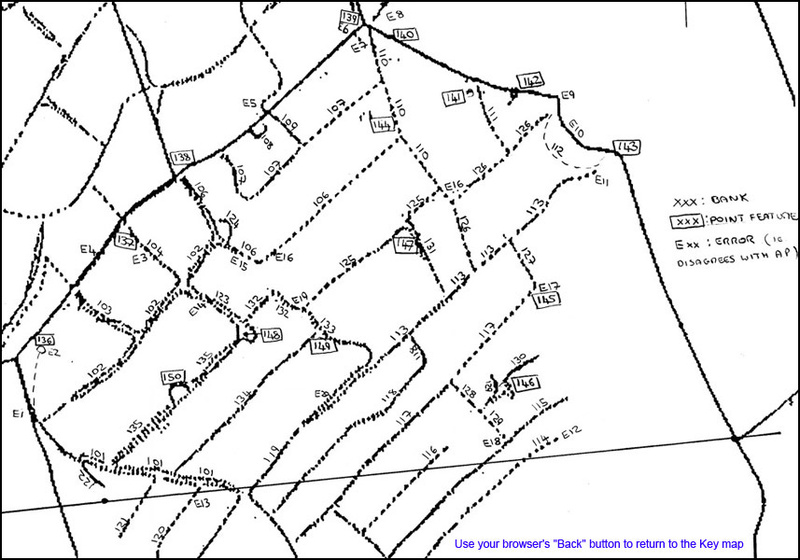 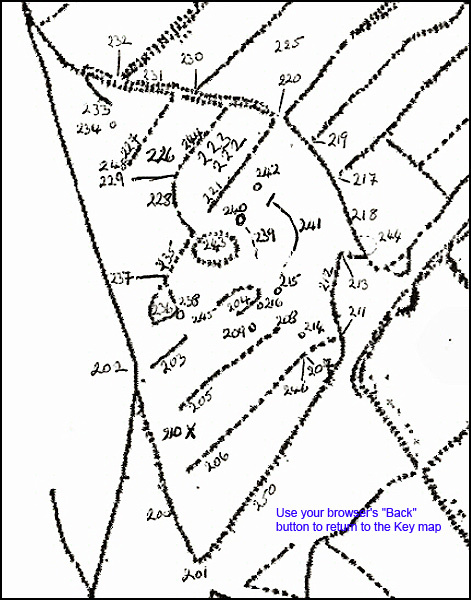 Variations from the 1966 aerial photograph transcription were noted. 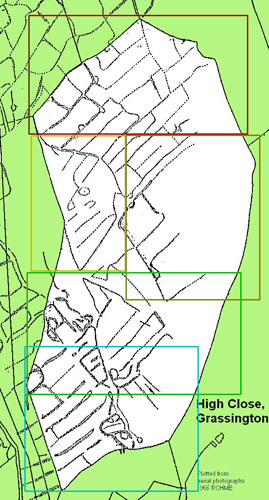 Results: field notes were entered into an Excel spreadsheet, and overlaps/omissions were identified. 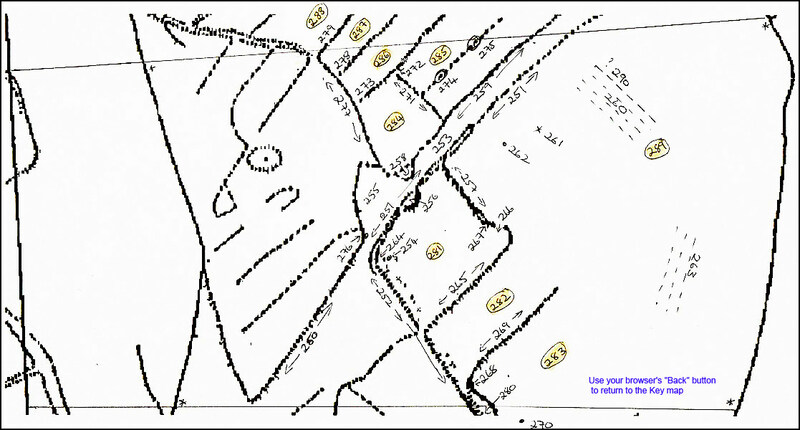 This will form the basic record of archaeological features in the area.